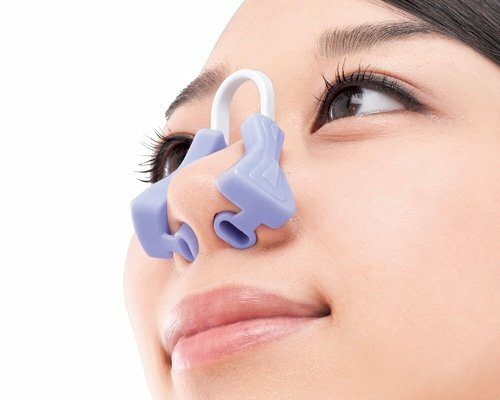 Something like 40% of men and 15% of women snore. 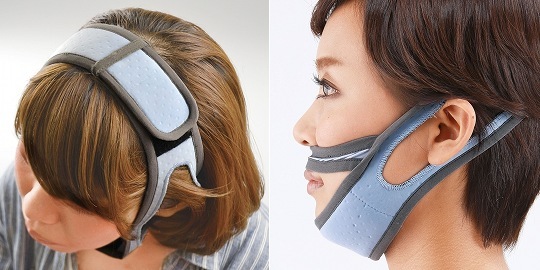 This can be a real nuisance for a partner trying to sleep against the noise. 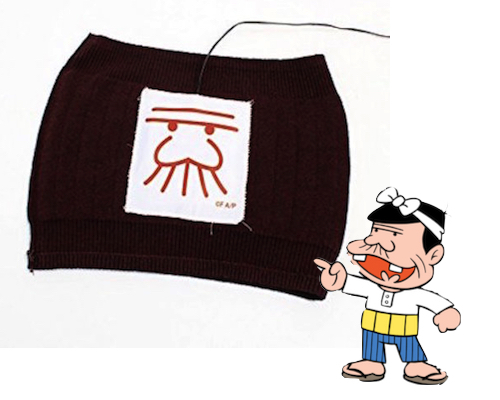 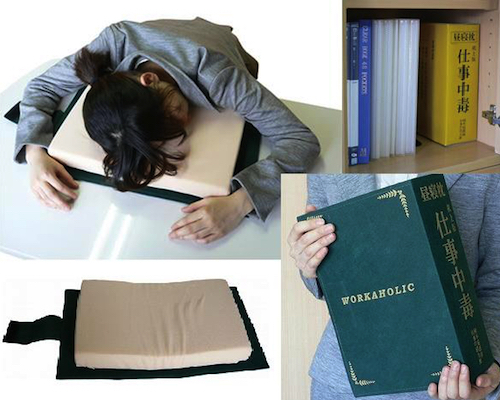 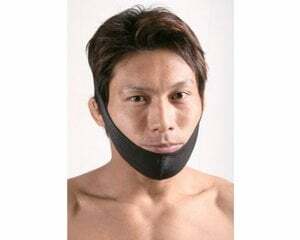 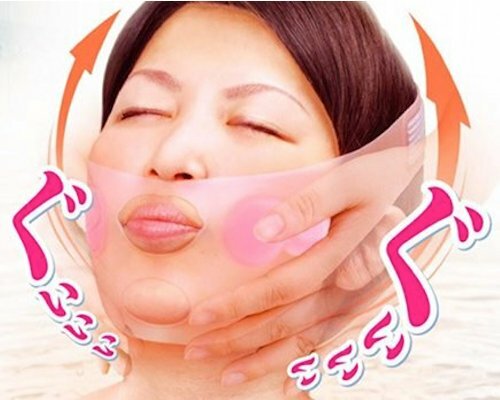 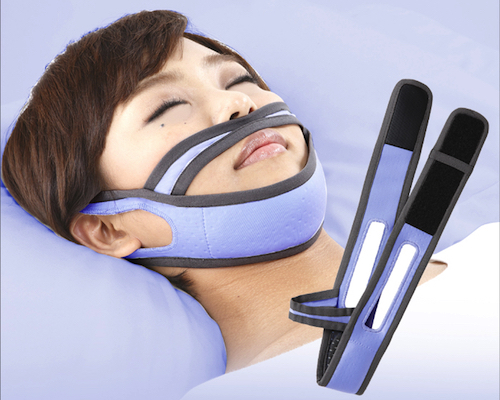 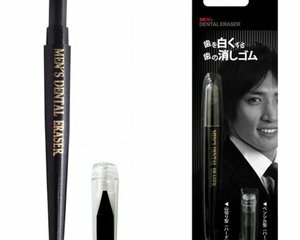 With the Night Supporter Suyasuya Anti-Snore Mask you can cure this age-old ailment. 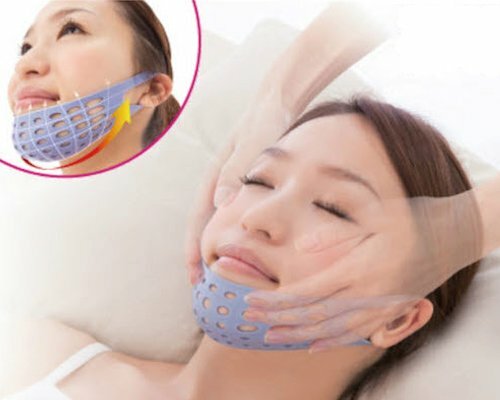 The face mask straps around your head and helps keep your mouth closed during sleep so you breathe out of your nose, preventing you from snoring. 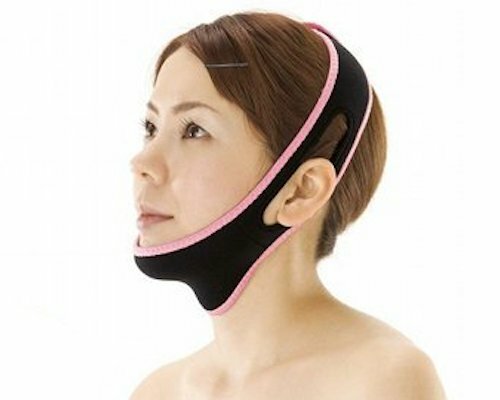 It is attached over your head and under the chin with easy adhesive tape and one size fits all. 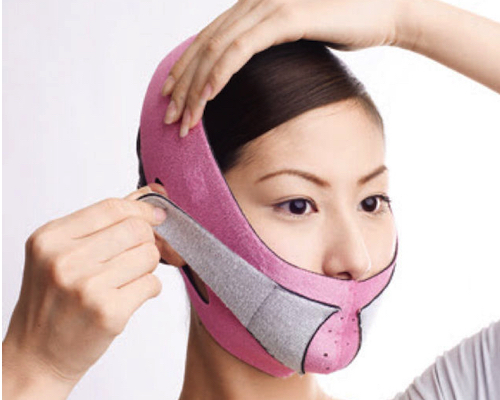 The mask is comfortable to wear and slips around your ears so you don't look or feel strange wearing it. 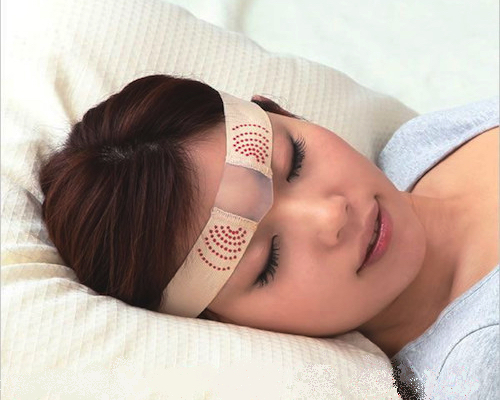 And your partner will thank the stars that he or she can get a decent night's sleep once again.